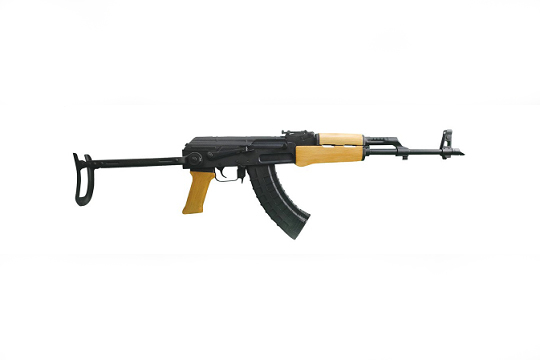 AK Style The AK-47, or AK as it is officially known (also known as the Kalashnikov) is a selective-fire (semi-automatic and automatic - military issue only) or semi-automatic (civilian sales/use), gas-operated 7.62×39 mm rifle, developed in the Soviet Union by Mikhail Kalashnikov. 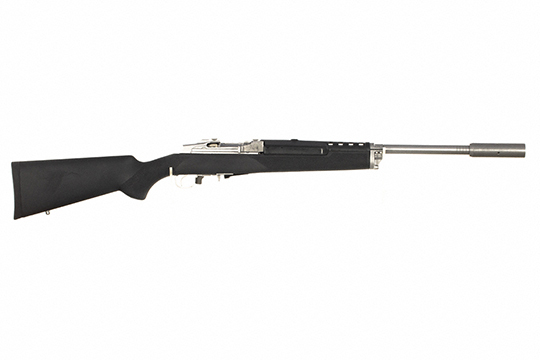 Also includes the SKS version for our purposes. 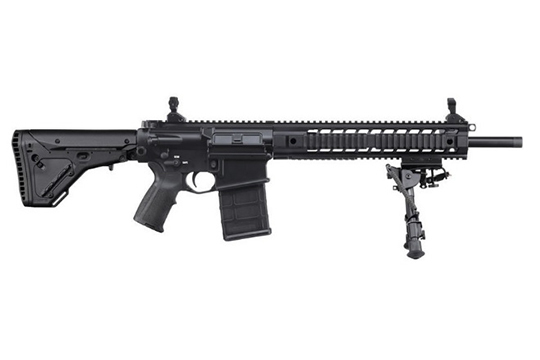 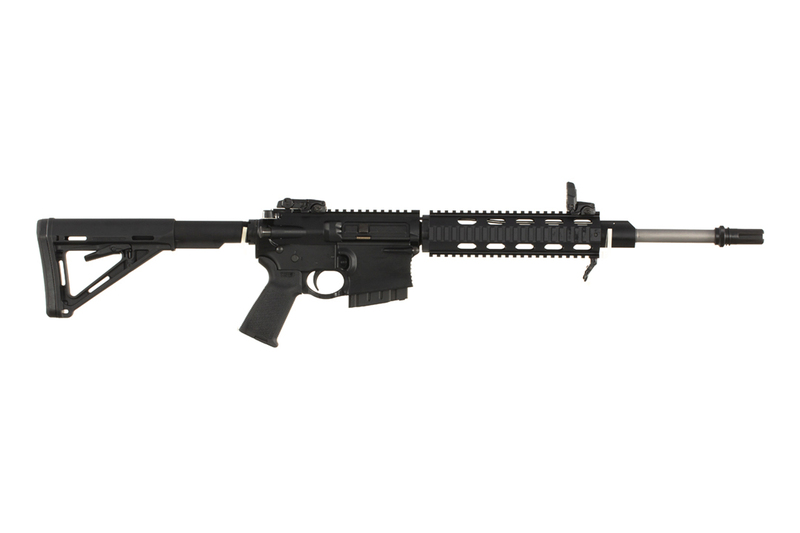 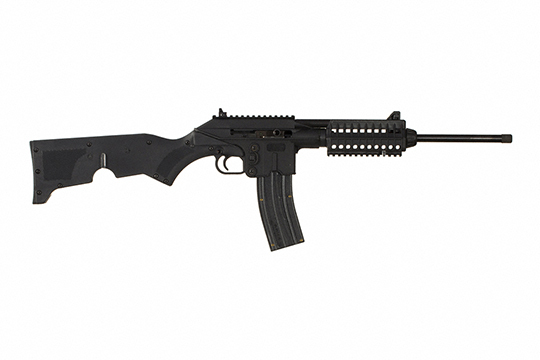 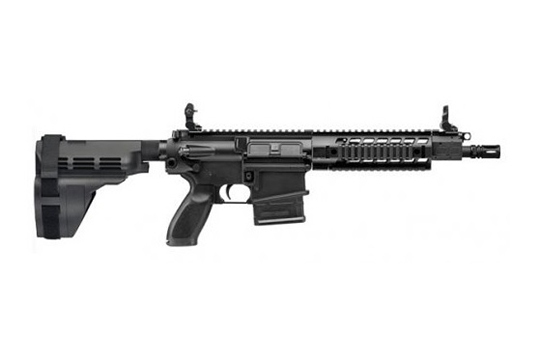 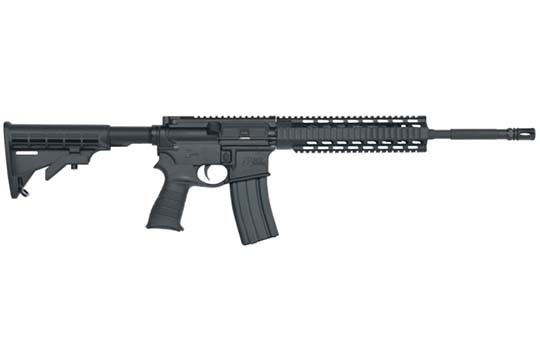 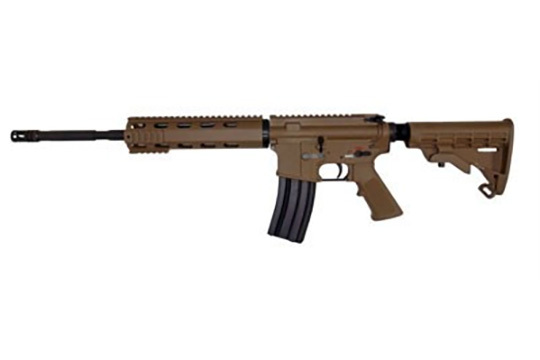 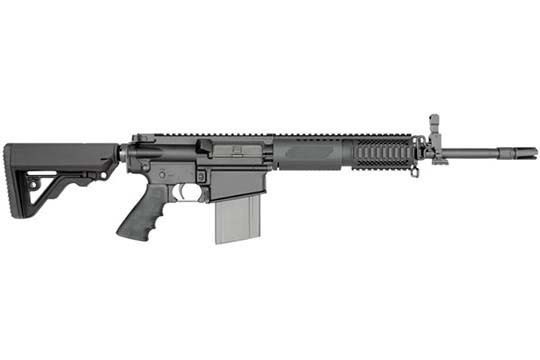 AR Style AR-15-platform rifles are among the most popular firearms being sold. 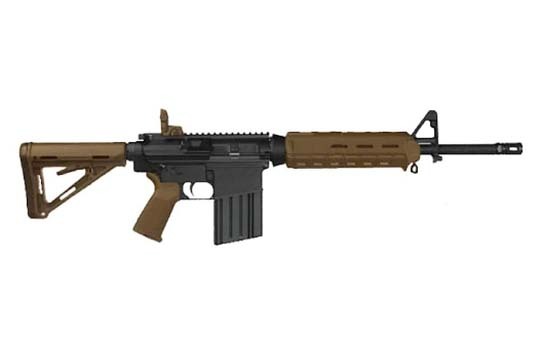 They are today's modern sporting rifle. 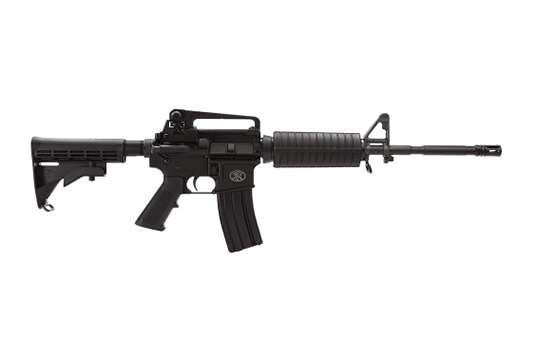 The AR in "AR-15" rifle stands for ArmaLite rifle, after the company that developed it in the 1950s. 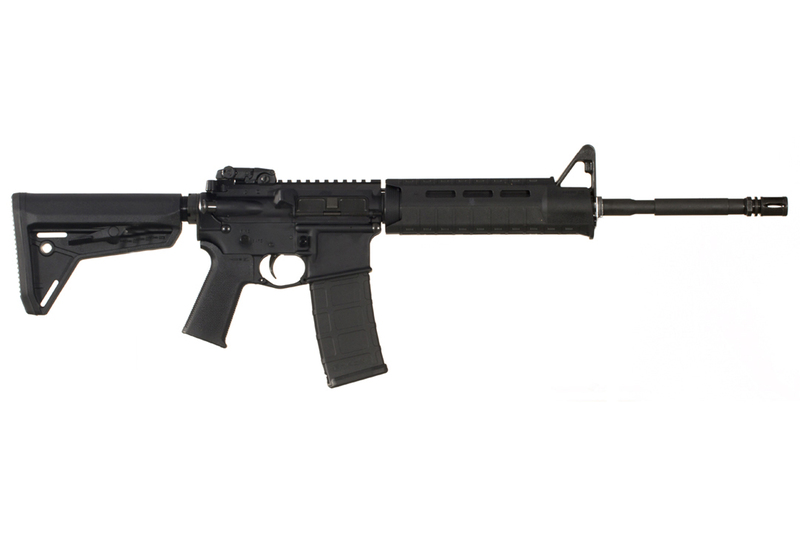 "AR" does NOT stand for "assault rifle" or "automatic rifle." 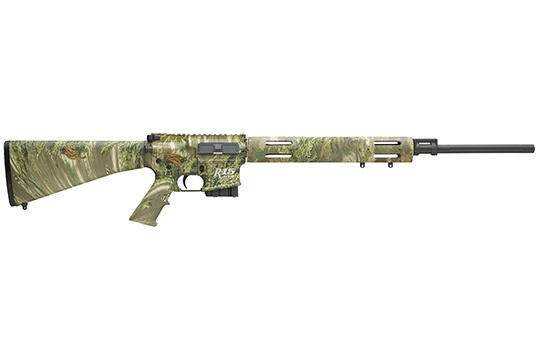 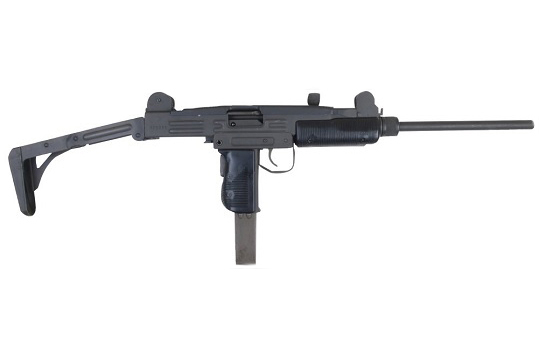 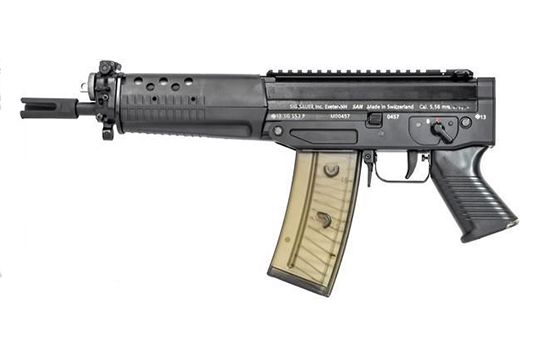 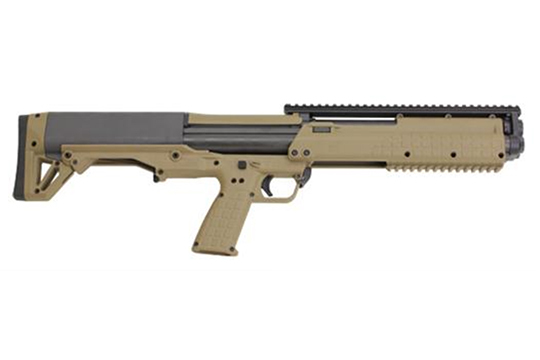 Other Sporting Rifles Firearms that are not an AR or AK design that may also be included in the category of MSRs. 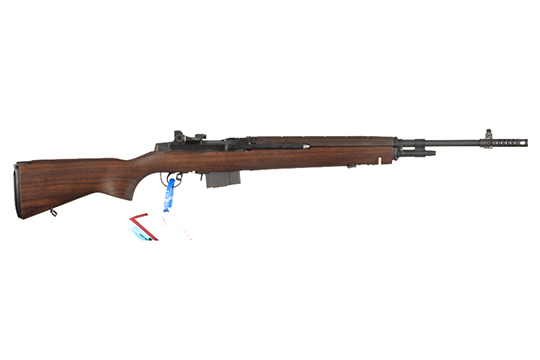 For our purposes this includes M1A, M1 Carbine, Tavor, AUG, Mini-14, HKs and other tactical-look rifles such as Beretta, Hi-Point, etc.